PBC Meditation and Teachings in Ithaca Saturday, January 19th from 10am – noon! Tashi Deleg and Very Warm Greetings!!! 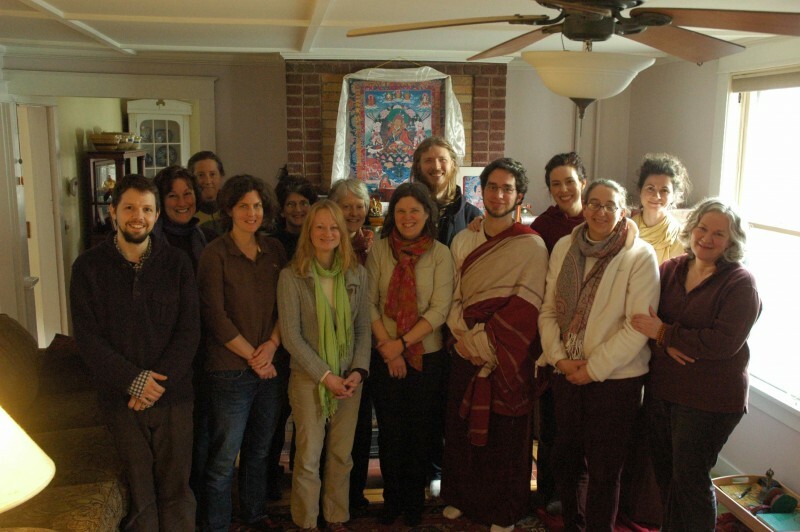 Join Us for PBC Meditation and Teachings in Ithaca this Saturday, January 19th from 10am – noon! Enjoy Special Video Teachings by Ven. Khenpo Tsewang Rinpoche!